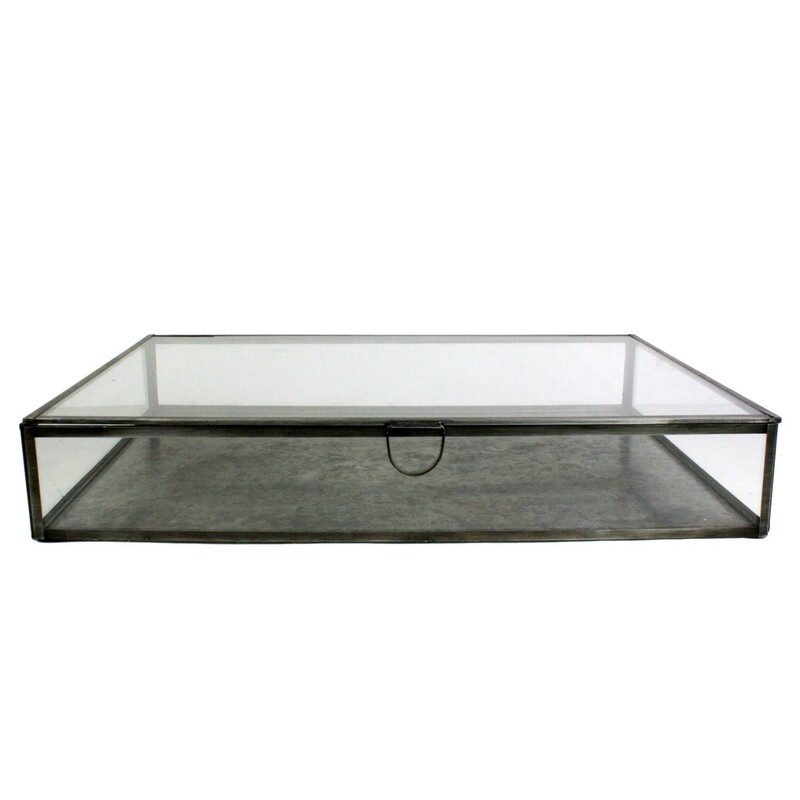 For display, storage, or organization, HomArt’s Pierre Cases are the perfect solution. Their attractive simple design ensures that they will showcase, not overshadow, whatever is placed in them and that they will adapt to any décor scheme in which they are used. Use them for arts and crafts, objets d’art, awards and ribbons, office accessories, or jewelry.